Cabinets can be made with an extended stile or rail. The stile is the vertical side of the face frame, which is normally 1.5"W, but can be made up to 6"W such that it extends up to 4.5 additional inches to the side. The rail is the horizontal top piece of the face frame, which is normally also 1.5"H, but can be made up to 6"H such that it extends up to 4.5 additional inches downward. 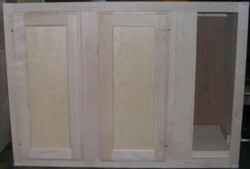 Cabinet sides normally have a 1/4" recessed area to make sure that two cabinets placed together do not have a problem fitting together, but they can be made flush. These options are not listed, so please ask if you need any of these options. 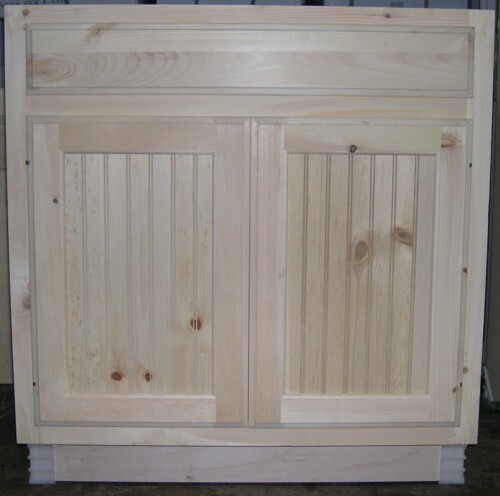 The stain-grade side option changes the type of material used on the sides of the cabinet from Birch plywood to Maple or Oak. The side will still be recessed 1/4-inch from the front corner. The stain-grade 3/4" flush side option also changes the side panel from 1/2" to a 3/4" thick so that the side will be flush with the face frame. The stain-grade matching end door option will have a flush side and a door attached to that flush side, which will stick out from the face frame by 3/4". If you have your cabinets stained or painted, the upgraded side will also be stained or painted. Cabinets come standard with 5/8" thick wood drawer boxes with full-extension side-mount drawer glides. Full-extension glides can support at least 75 lbs and allow the drawer to pull all the way out. 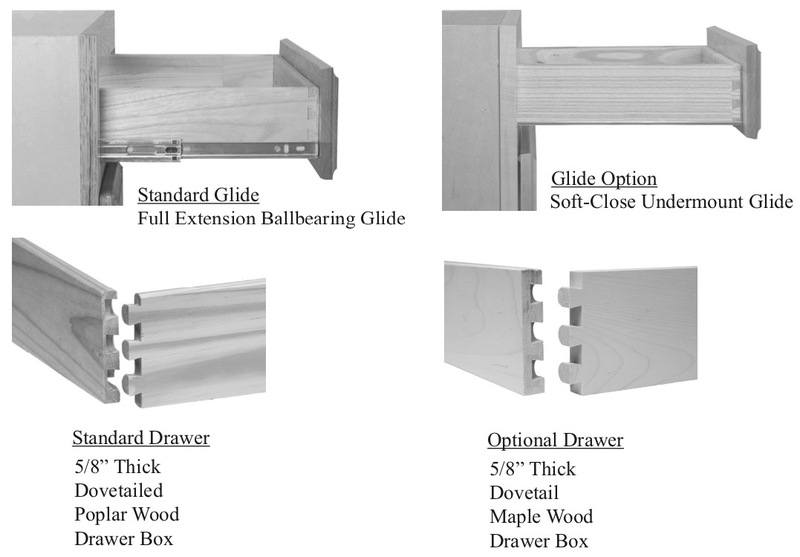 Cabinets can be upgraded to 5/8" thick Maple drawer boxes and/or soft-close full-extension undermount self-closing glides. Soft-close full-extension glides are an optional upgrade. The stile is the vertical strip of wood that separates two doors and their compartments. If it is removed, the doors will be widened so that there will be no visible gap between them. The two drawers (or drawer fronts) will also be converted to a single drawer (or drawer front). This option will allow you to place larger objects inside the cabinet opening. 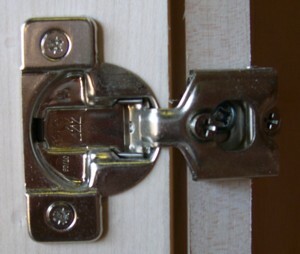 For cabinets with only one door, you need to specify where to place the hinge. Alternately, you can replace it with two smaller doors. 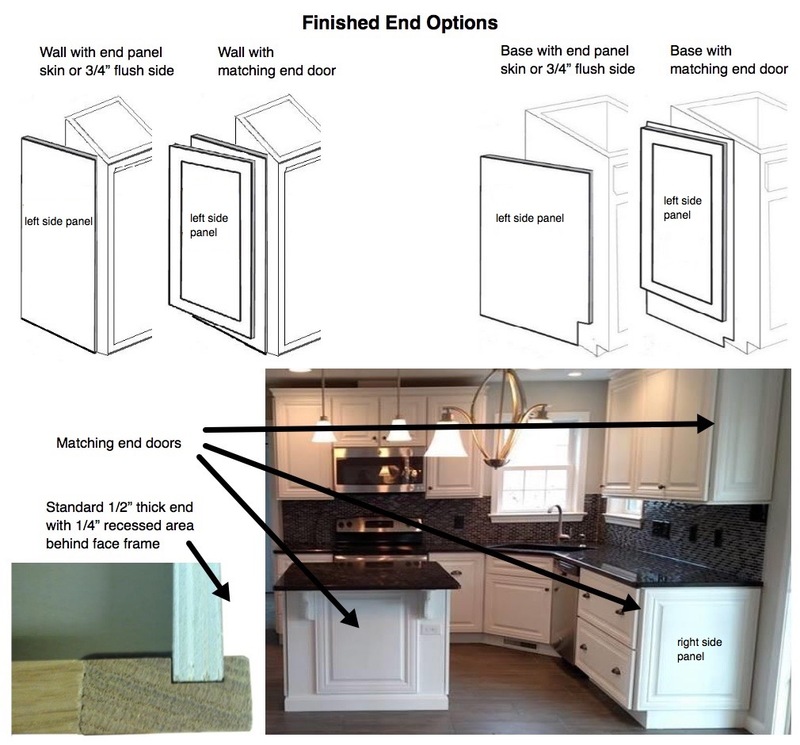 However, cabinets that are smaller than 12 inches in width will have solid-wood doors (i.e., no raised panel, beadboard, glass, or louver designs) since there will be no space for a panel in between the left and right frames. Combination vanity cabinets come with a panel of drawers on one side and a door on the other. You need to specify the side on which the door will be located. 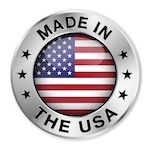 Cabinets will be built to your exact order, so you can specify virtually any size you desire. However, they can generally only be modified in two dimensions at a time (e.g. height and width, width and depth, or height and depth). Simply choose the next larger size cabinet and indicate the smaller size. The fee for each dimension that is changed covers the additional time and effort required when building your cabinet. Diagonal shaped corner cabinets can only be changed in height. If you need a cabinet in a height or width larger than the largest cabinet available, there will be a 25% fee for each dimension that is changed. If you need to increase the depth of a cabinet, there will be a fee of 10% per additional inch. The maximum depth is 24 inches. If the option to increase the depth or height is not available for a product, please contact us to place a special order. Sink and sink-front cabinets come with false panels at the top where the sink will go. To make use of this space, you can install your own tilt-out trays for storage of small items, but we can no longer install them for you. 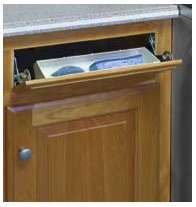 We recommend using the following link to buy tilt-out trays from Rockler.com. 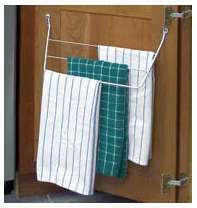 A towel rack can be added to a kitchen base cabinet door that is at least 14 inches wide. Generally, this means they can be installed on single-door cabinets that are at least 17 inches wide and on double-door cabinets that are at least 32 inches wide. We can no longer install these for you, but you can buy them in the accessories section. 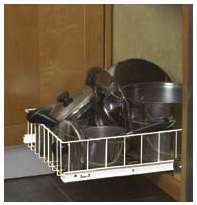 Pull-out trays can be installed in standard depth base cabinets. Please indicate where you want your pull-out tray installed if there is a choice of left or right side or the bottom or middle of the opening. If you remove the center stile from a cabinet, the pull-out tray will be much wider than normal and will not be able to support as much weight. Kitchen and vanity cabinets come standard with hidden Euro-style hinges that allow the door to open 110 degrees and require a 1/2-inch overlay (the amount by which the door overlaps the opening). 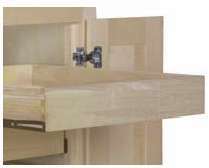 Kitchen and vanity doors come pre-installed with a hidden-profile hinge.